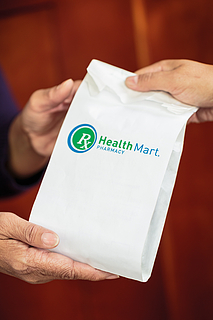 We understand that it can be inconvenient to travel to the pharmacy, so Fisherville Pharmacy offers local deliveries for $4. Other options to obtain your medications while away at college or on vacation can be arranged as well. 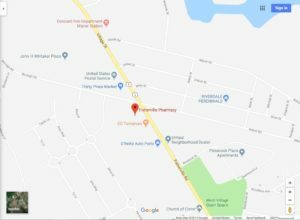 Fisherville Pharmacy offers deliveries weekday mornings at 10am and weekday afternoons around 3pm. Unfortunately, delivery services are not available during holidays or weekends and are subject to change due to weather.